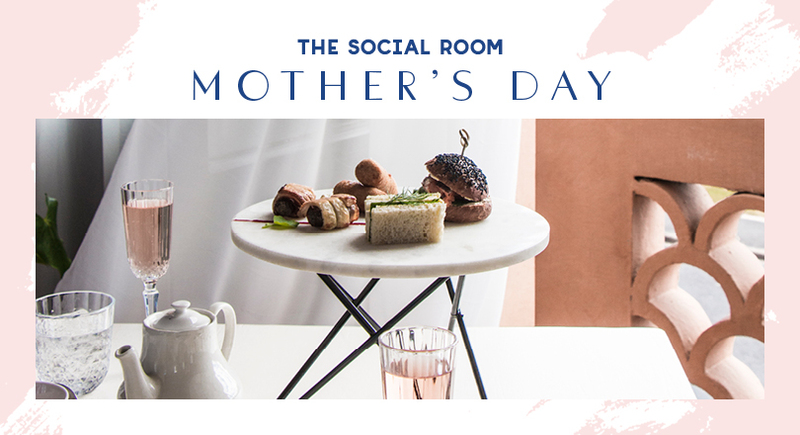 Relax and savour today’s freshly baked selection of dainty sandwiches, pastries & cakes served with a pot of tea or coffee in The Social Room at Blue Baths. Two sittings available. Contact us on 07 350 2119 or book online.